China's latest blockbuster IPO is set to help the country become a 5G powerhouse. Telecom company China Tower's Hong Kong debut on Wednesday is the world's biggest stock listing since Postal Savings Bank of China nearly two years ago. China Tower raised $6.9 billion from investors, valuing it at nearly $28 billion. The state-owned firm is central to China's ambitions to become a global leader in 5G technology, which will eventually be used to run self-driving cars, virtual reality and smart cities. China Tower is the world's biggest developer of cell-phone tower sites. The company was formed out of the networks of China's three big, state-owned wireless carriers and has a near monopoly in the country. 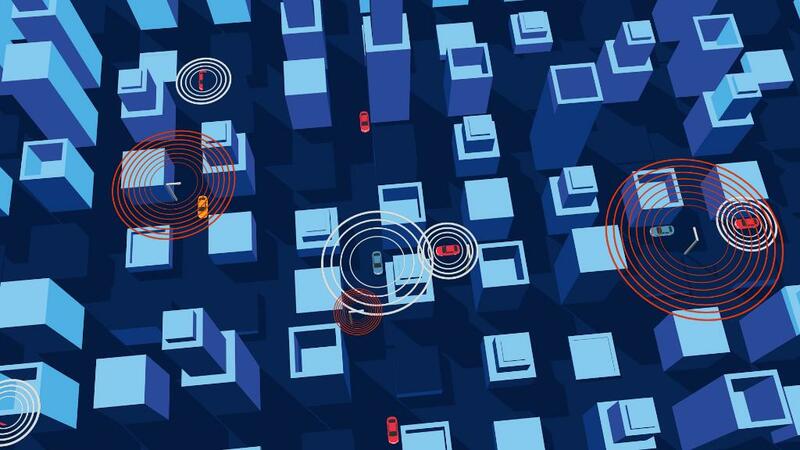 "Its role in rolling-out 5G-capable infrastructure is very important," said Kenny Liew, a telecommunications analyst at research firm Fitch Solutions. By placing responsibility for building these networks into the hands of one company, the Chinese government is hoping that 5G can be rolled out more quickly and efficiently, Liew added. A study released by Deloitte this week found that China has a strong track record of rapidly building telecommunications networks. 5G will need thousands of new wireless sites, many of which must be put on lamp posts and utility poles in densely populated areas. China Tower built roughly 460 cell sites a day last year, according to Deloitte. Whereas the United States today has fewer than five cell sites per 10,000 people, China has more than 14. China Tower says it plans to use about 60% of its IPO proceeds to build out and improve network infrastructure. The Chinese government wants 5G deployed on a large commercial scale by 2020, and China's major carriers have all promised to meet that goal. Despite the buzz around 5G, China Tower is the latest big tech listing to get a lukewarm reaction from investors in Hong Kong. The company's shares were priced at the bottom end of its IPO range. And on their trading debut in Hong Kong on Wednesday, they traded flat. 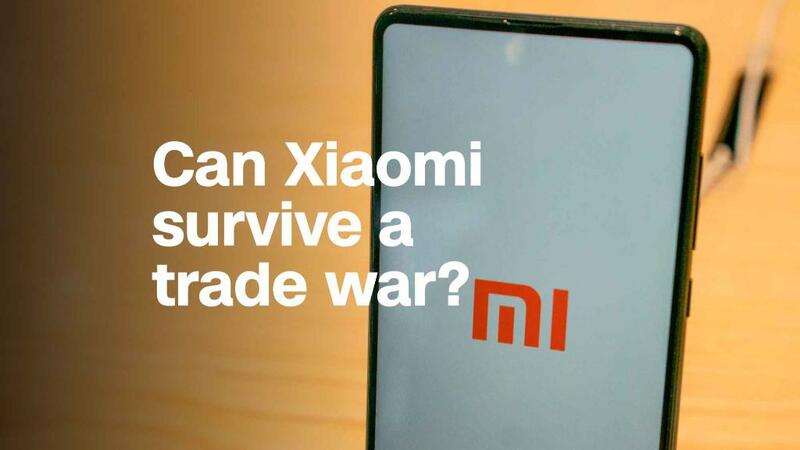 Last month, Chinese smartphone maker Xiaomi went public with a lower-than-expected valuation of about $54 billion. The shares sank as much as 5.9% on their first day of trading after also earlier pricing at the bottom of their range.